Sometimes the space you have is what you make it. You can choose to alter the space or decorate it to make it truly your own. There are many ways to get more out of your home, and doorway covers can be instrumental in doing just that. Here are seven reasons to invest in doorway covers for your home. Sometimes an open floorplan doesn’t need to be so open. The strategic placement of doorway covers makes it easier to divide areas to break up the continuous flow. These doorway covers are a way of implementing soft barriers within the home. Creating partitions can even allow you to design a home office space or craft area in an area where it doesn’t exist. This could be a means to protect home office equipment damage caused by children or mere exposure to high traffic areas. Creating a zone to trap heat or cool air in a given region is another common reason to install doorway covers. You can add these covers and have instant zones where most of the heat or cool air produced is confined to a particular area of the home. The heat or cool air is forced to circulate within a confined space and has little opportunity to escape that assigned zone. This improves the efficacy of these cooling system and is particularly beneficial when fans or window units are in use. Sometimes a pet zone can be helpful in deterring animals from entering certain areas. A visible barrier can serve as a reminder for a pet to stay clear of a particular area. The door covers are inexpensive ways to maintain boundaries between various rooms. A pet may need a physical reminder that a particular region is off limits. That doorway cover could accomplish that and clearly outline where the pet is free to explore. At the least, the doorway cover makes the area a little less easy to get to when roaming. If rustled, you can hear that the pet is wandering into a zone not permitted by you. Door covers promote privacy. If a person wants to create a dedicated space solely for concentrating on work, the doorway covers provide a means to do just that. The door covers provide a private space to work in and discourages others from entering that space in the home. In a space where there are multiple residents, this may be beneficial. It may also be helpful for those who are entrepreneurs and work from home. A dedicated space free from distraction will make it easier for the person to focus. There can be times where there just isn’t nearly enough space. Undesirable spaces aren’t always something that can be resolved by merely stuffing items in a closet. Sometimes doorway covers are the perfect option. Installing a visual barrier like a doorway cover make it easier to hide clutter or cosmetic imperfections on a surface. There may be too little storage available in the home or maybe the clutter isn’t necessarily in the way but just not aesthetically appealing. A doorway cover can conceal the cluttered areas of a home. People who love décor may not want to be confined to just one look in their smaller space. Doorway covers are good for breaking up the theme of a space. Through doorway covers, you can install visually appealing doorway covers that can signify the end of one design scheme while simultaneously introducing another design. It may seem a bit random to switch up a style in a home with a relatively open floor plan, so adding a doorway cover could be the visual cue that establishes the end of one theme while ushering in a new theme in the home. 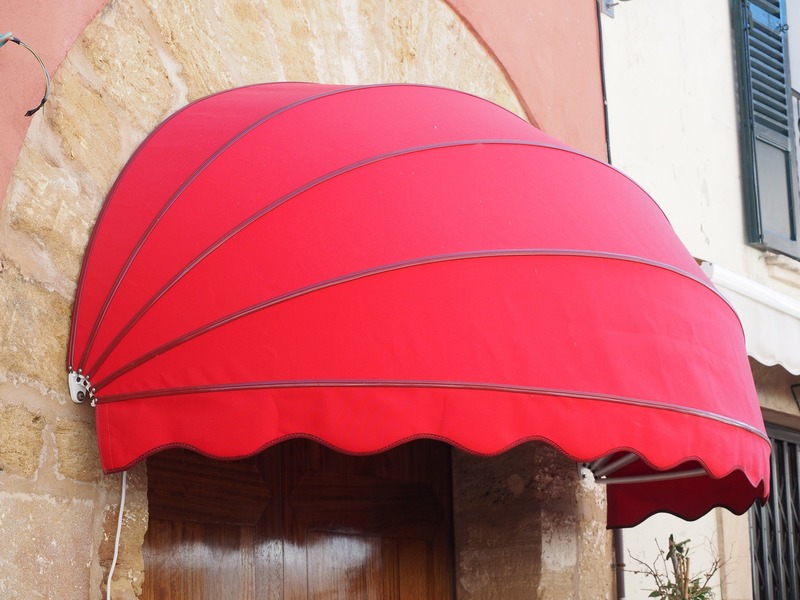 There are many reasons for using doorway covers. It may be too expensive to add a wall. The clutter being hidden may only be temporary. Implementing a barrier to promote improved privacy could be a goal. Experimenting with different decors and styles may be better achieved with doorway covers. Doorway covers are a great way to enhance the comfort, style and functionality of a smaller space.